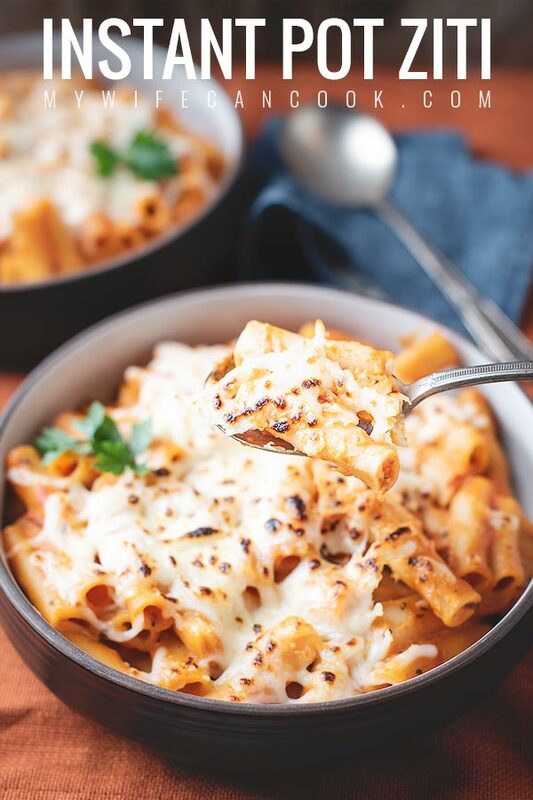 This Instant Pot Ziti is the perfect recipe for baked ziti fans who want to satisfy their ziti craving in even less time. 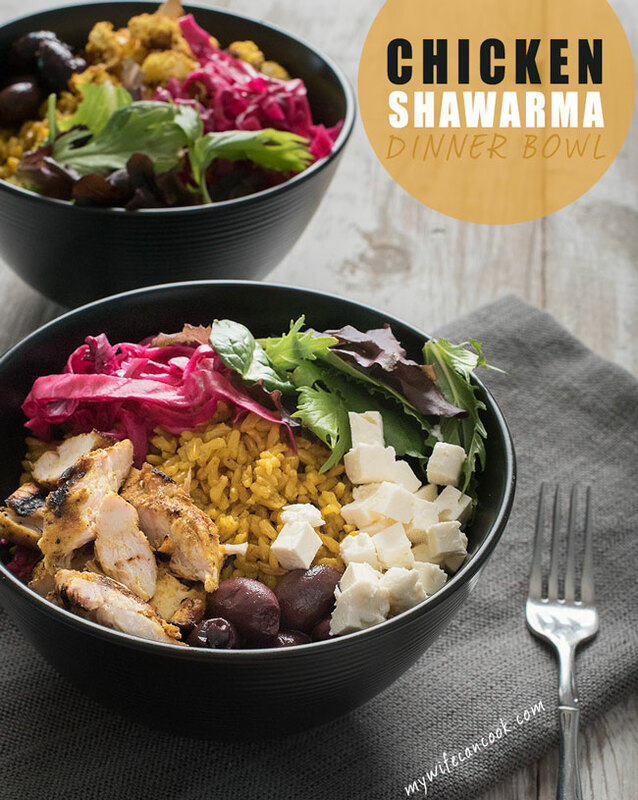 Or for anyone who just wants an easy delicious dinner that can be on the table in almost no time. We recently discovered just how easy it is to make pasta dishes in the Instant Pot when we fixed Instant Pot spaghetti. There was basically nothing to it — you add frozen meatballs, water, spaghetti, and pasta sauce to the Instant Pot and after a quick cycle…boom! Spaghetti and meatballs. 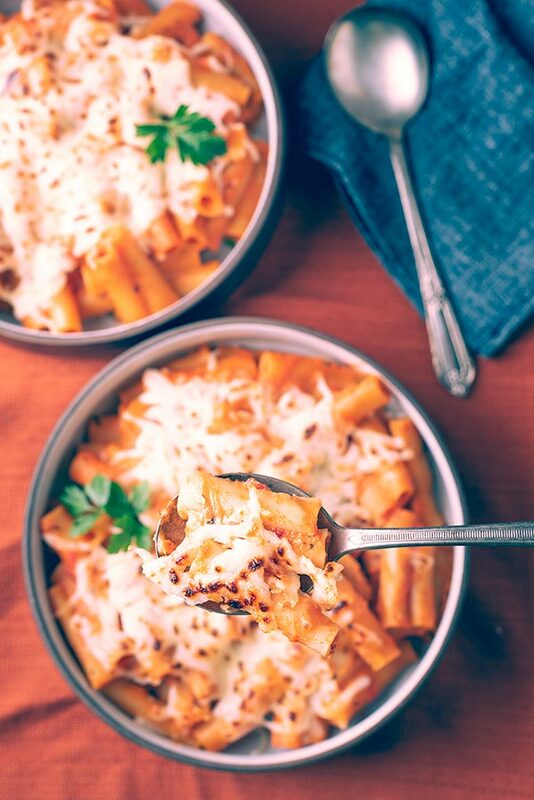 When we realized how easy it was we knew we had to explore other pasta dished so we decided to try a baked ziti like dish in the Instant Pot. Should you mix the pasta sauce with the noodles? We have seen Instant Pot pasta recipes both ways — those that suggest you should mix the pasta sauce with the pasta prior to the cook cycle and those that say you should just add it on top. So which is the right method? The right method is the one that works for you, but we have tried this both ways and found a middle ground strategy that we prefer. We add the water, the ziti, and half of the pasta sauce and stir them all together. Then we pour the remaining half of the sauce on top of the ziti mixture. We’ve found this method leads to fewer noodles sticking together and, at least for us, it has led to the most pleasing results. Again, this is personal preference and there is no absolute right answer, but we used both ricotta and mozzarella which are fairly common choices for ziti. Both can just be mixed in after the cook cycle, but we prefer sprinkling the mozzarella on top and broiling in the oven for a minute to create a delicious browned cheese top layer. This is totally optional, but if you love that crispy top layer you get with traditional baked ziti than you might want to try the same method when making ziti in the Instant Pot. It’s worth it if you don’t mind just a little more work. let sit and cool for a few minutes before serving. To make it even easier, feel free to use your favorite jarred pasta sauce. You can easily make your own homemade sauce. But let’s be honest, when the goal is getting family dinner on the table in a reasonable amount of time, homemade sauce isn’t always in the cards. We like our noodles al dente and a 4 minute pressure cycle has worked perfectly for us. Especially since if you leave the noodles in the Instant Pot and don’t serve immediately, the pasta will continue to cook. Feel free to add an additional 1-2 minutes for your desired level of cooked noodle. Of course. For the carnivores, feel free to cook your favorite sausage, ground beef, ground turkey, jarred meat sauce or whatever and mix it in. 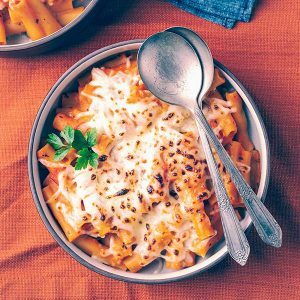 Can you freeze Instant Pot Ziti? 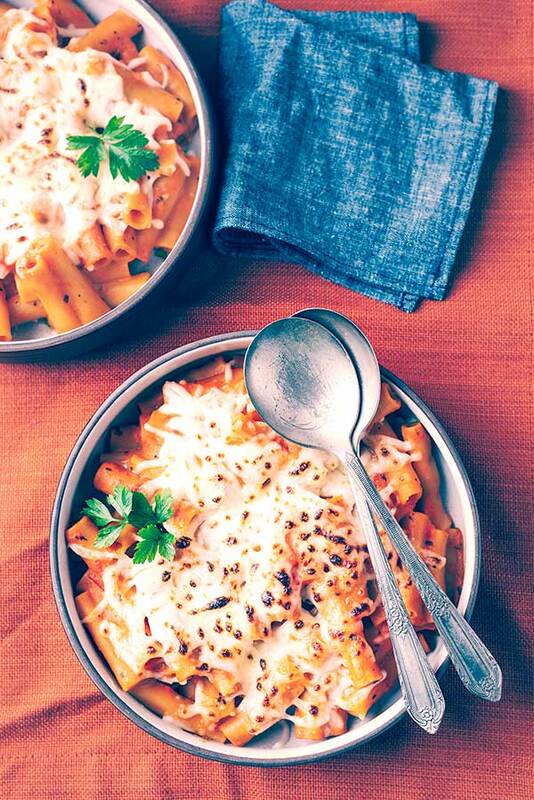 You can, but I guess my argument against it would just be that Instant Pot Ziti is such a low prep, low mess, quick and easy meal that the idea of freezing almost seems to go against the idea of saving time. But if it’s just about preservation or you want to attempt freezing for whatever reason, here are some tips on freezing cooked pasta. Baked ziti made in the Instant Pot eliminating all the extra steps and pots. Add ziti and half the sauce and stir. Cook on manual for 4 minutes and quick release pressure after 2 minutes of natural pressure release. Updated: 4 minutes for al dente pasta, 5-6 if you prefer more cooked, softer noodles. Stir in ricotta and mozzarella cheese. If you prefer the melted layer of cooked mozzarella on top, transfer to a casserole dish before adding mozzarella, sprinkle mozzarella on top and broil. 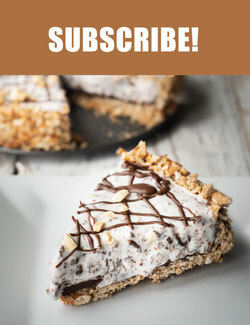 I can’t believe this has only 5 ingredients and it comes together so quickly! 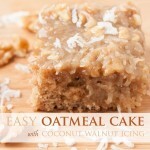 How perfect for busy weekdays, especially this time of year with a lot on the go. Plus, this looks super comforting!! It has saved me more than once on weekdays! I’ve been wanting to try pasta in the instant pot but didn’t know how. Thanks for the road map! 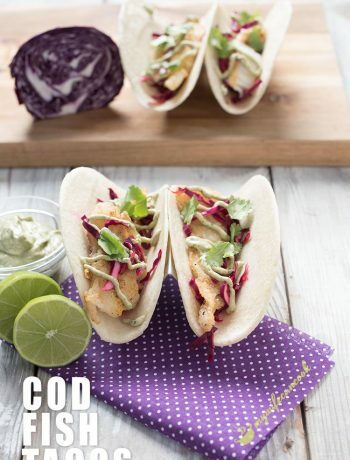 Seriously, is there anything you can’t make in an instant pot?! I must get one! My Instant Pot doesn’t have a manual button is that the pressure cook button? My ziti was still hard after 4 minutes, I must be doing something wrong. I have just received this thing and I am trying to figure it out. When I added the cheese it kept saying burn. I ended up baking it in the oven. Any suggestions. Yes, the newer version of the Instant Pot has a pressure cook button rather than a manual button. We are probably more al dente pasta eaters, so add a minute or two for more cooked pasta. I did not add cheese until after the pressure cycle was over. If you added before the pressure cycle, it will burn. Yes, I need to go and add a note. I have an older Instant Pot and the manual button is the same as the pressure cook button on the newer versions! I meant the meatballs were done perfectly too. The first time we had this we loved it. The second time we got a burn notice and the instapot never left burn to switch to pressure mode. What did we do wrong? Followed your instructions on water/half sauce/ziti then cover with sauce balance. I did stir the water/half sauce /ziti before adding the balance of the sauce. Thoughts? I have made it 4-5 times in the last couple months and never had a burn notice. However, the last batch was a little brown in one spot on the bottom. I’m guessing you could add an extra small amount of water (1/3-1/2 cup) and maybe only 1/3 of the sauce–then put the rest of the sauce on top. I’ve read that some IPs are more sensitive/more likely to get a burn notice with the tomato sauce. I made this last night, very tasty. I did get the burn notice, but just let it go since it had come to pressure. Next time I’ll put all the sauce on top. I think each Instant Pot is a little different with the sensitivity and burn notice. I think putting most of the sauce on top or adding a little bit more water would help. I will play around with it and see what happens.